For those who've been confined to the cinema of Hollywood and Western Europe, try the local Asian flavor. After all, Hong Kong cinema wouldn't have crossed over to Hollywood if it wasn't good. Anyway, for your typical review, go visit other websites. Because this is NOT your typical review. I'll just rave about the three beautiful ladies in this film. 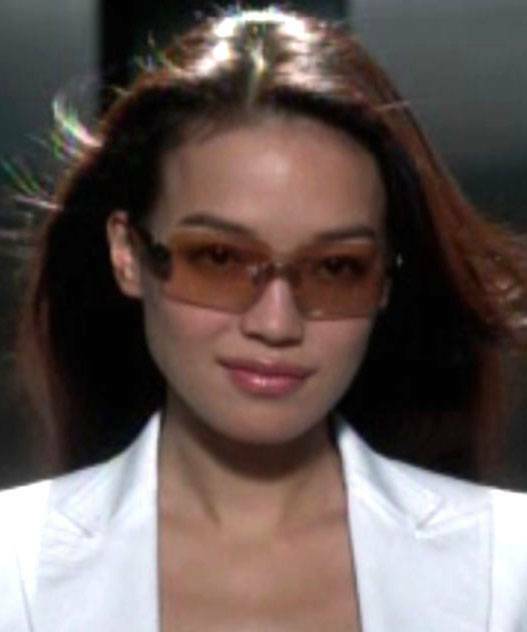 Shu Qi: Makes me want to melt. Shu Qi is drop-dead gorgeous. Like a model. Well, they're all models, anyway. You won't even notice her acting. You'll just be staring at her the whole time. And besides, they speak Chinese, which I don't understand anyway. Zhao Wei: Is too damn cute. Well, technically she's damn pretty, but the way she acts in this film is so cute. So close and so cute. What? Plus her eyes. Larger than the average Asian eyes. Makes her look friendly. I think she might be friendly in real life. Karen Mok: Is not fugly. My sisters say she's like a fuglier version of Karylle. 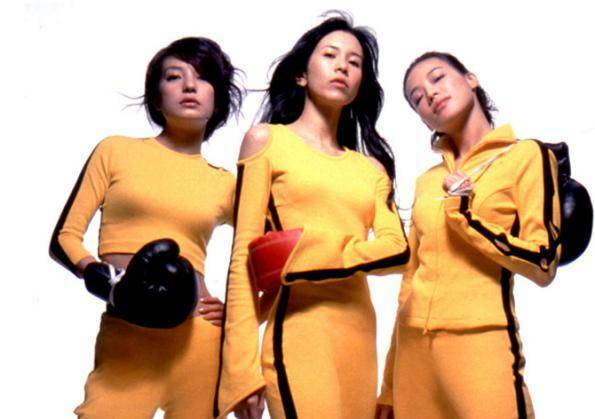 But I will stand up and defend Karen Mok. In fact, among the three, I find Karen Mok the most beautiful of them all. She also happens to be a singer. Her beauty is---how do you say it---au naturelle. Her beauty does not conform to the normal standards of how an Asian beauty should look like. But I still like her. I like you, Karen Mok. So, final verdict: Straight guy and lesbian Asian fantasy film. Go figure. Chik Yeung Tin Si (So Close). Hong Kong. 2002. Rating: Seven and a half over ten. karen mok does look like karylle. although she's not fuglier. well, maybe a little bit. XD peace tayo. hehe. haha i'm not mad, anoba. haha. yes, claire was telling me about God of Cookery. do you know where i can find a pirated karen mok collection? hahaha. and for that, i shall search for it on youtube. the ian wright show, i mean. you'll love her. (oh wait, you already do right? :P) especially when she does her costume changes. :D harhar.